It's getting dark at 4.00pm, there's frost on the ground and it's miserable....perfect cycling weather! Well, thanks to my slightly obsessive desire to lose weight, it certainly looks like it to me. But dieting alone won't shift all the blubber, unless I give up every last semblance of pleasure, so cycling is having to pick up the slack. And at anywhere from 600-800 kcals per hour, that's enough to make up for the odd sneaky curry and the Friday and Saturday night booze! This isn't how it's supposed to work. Most years, once I've finished the summer tour there is a month or so of solid rain and the cycling just fizzles out. But this year has been different. I've taken absolutely every opportunity to cycle: whether visiting friends, going to a wedding or popping out during lunch or after work. I'm managing three rides of 20 miles plus per week, with a longer ride at the weekend if baby-sitting duties allow. In fact, I'm probably still fit enough to do a tour right now! One of the secrets has been cycling in the dark. It's something I used to do throughout the winter when I worked in London, but that was to get home, not out of choice. 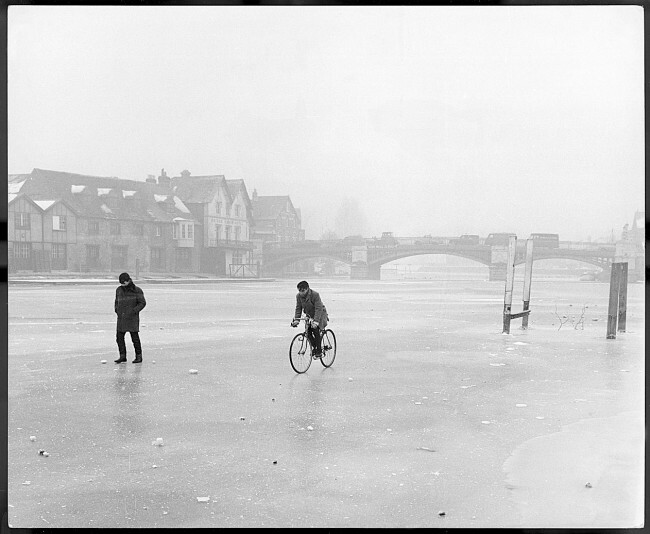 First off, it is completely wind-proof and water-proof, which are probably the biggest causes of cold when cycling. 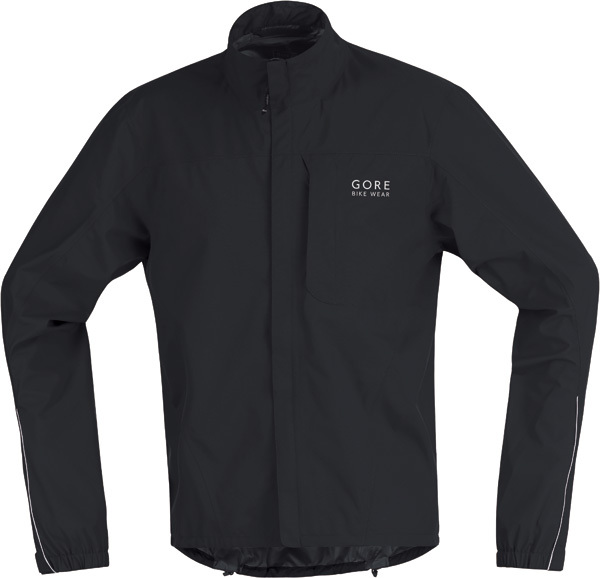 It's breathable, of course, and incredibly light, so it packs really nicely on tour. I now use it year-round as a waterproof and it is absolutely amazing. I chose black as that's what was on offer and I also hate how the yellow ones end up looking grubby over time (see hi viz vest later). Lordy, here's another one where I wish I'd bought the right ones first time round...! The other lights were huge white monstrosities, which weighed a ton, took huge size 'A' batteries and lasted about 3 hours. If you haven't bough bike lights for a long time I strongly recommend you take a look at what modern LEDs can do. The light is almost blinding - there's certainly no danger of anyone missing you in the dark and they are strong enough to light your way on a country road. And the batteries (the small AAA ones) last months. 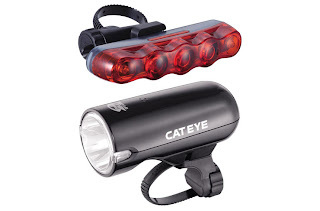 The police used to advise cyclists that they should only have the lights on steady. I'm not sure what the law is, but I've never heard of anyone being arrested for having flashing lights, and they are 10 times more visible. 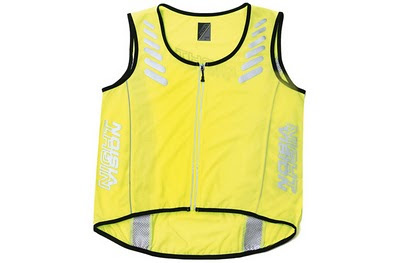 After searching around I chose an Altura Night Vision Evo vest. Again, it's not cheap, and you can buy cheapo versions at Halfords for a tenner, but I decided that if I was going to wear it for 6 months of the year, I may as well like it. It probably fits a bit better and, on top of my Gore jacket, it has the advantage (at least in terms of keeping motorists on best behaviour) of making me look like a copper! 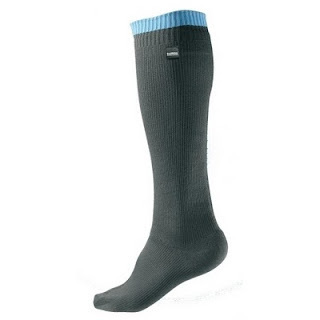 I still see people cycling around in winter in their shorts with teensy white socks on, the equivalent of the Geordie out on the town in February in a tee shirt (probably with a packet of fags folded into the sleeve). Well that's just silly. If you want to cycle in December, you need some warm, waterproof socks. And the best ones are made by Sealskinz. These things are so good that you can, apparently, stand in a puddle and stay dry. I've not tried that, but they do keep your feet warm and dry. Your toes may eventually get cold, but that's more to do with circulation. I just wear these and my normal bib shorts (again, you get what you pay for and these things are still comfortable after 120 miles) and a pair of leggings on top. That's enough for everything other than torrential rain. If it is raining, you may also want to try some overshoes, which will not only keep your feet bone dry, but also have the benefit of cutting out the wind. That's about it, really. I don't use a hat because my face and ears seem to stay pretty warm (well, I quite like the cold, tingly feeling you get if I'm honest). And I don't have any fancy winter gloves, I just use a pair of thin merino ones under my summer gloves. So enjoy your winter cycling warm, dry and - above all - safe!